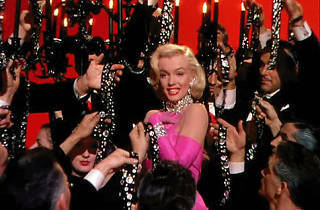 Marilyn Monroe steals the picture after her explosive pink-and-red performance of “Diamonds Are a Girl’s Best Friend” (cribbed by Madge for her “Material Girl” video). But the underrated Jane Russell, eclipsed by her own physical attributes, is just as solid, especially during the athletic “Ain't There Anyone Here for Love?” Hawks had little to do with the musical numbers, but give the man credit for mining as much pizzazz from an ocean-liner cruise as humanly possible. 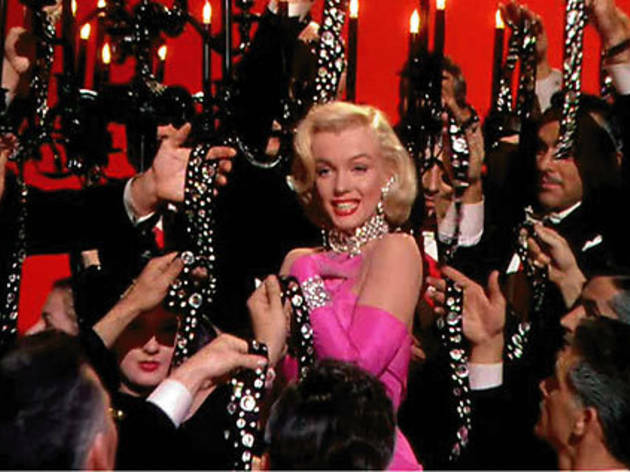 Experience all the old Hollywood nostalgia in the middle of tinseltown itself at this June 21 Cinespia screening. Pack yourself a bottle of bubbly, and you'll be humming the soundtrack the whole Uber ride home.